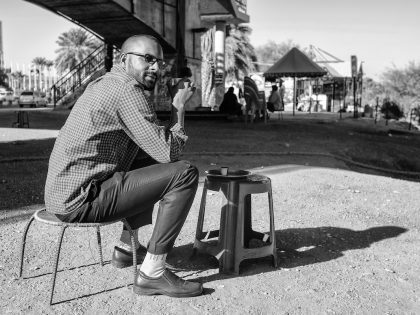 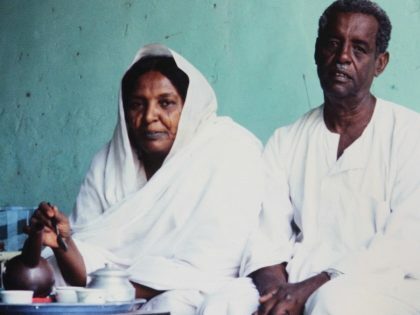 In his memoir, the sociologist Steve Howard writes about experiencing Ramadan in the Sudanese capital, Khartoum. 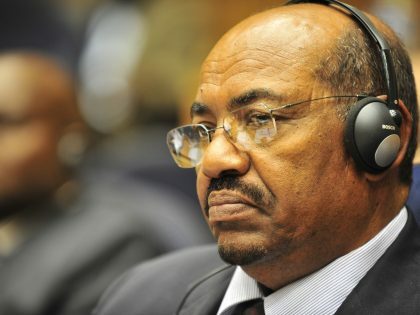 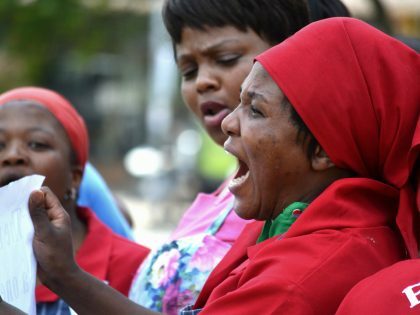 Should South Africa have arrested President Bashir? 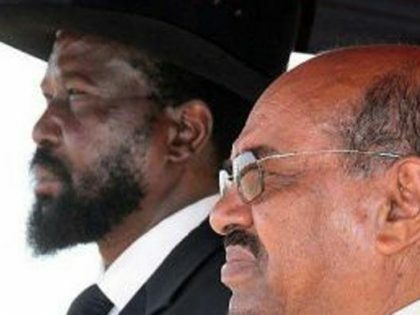 Do you know Omar al Bashir?